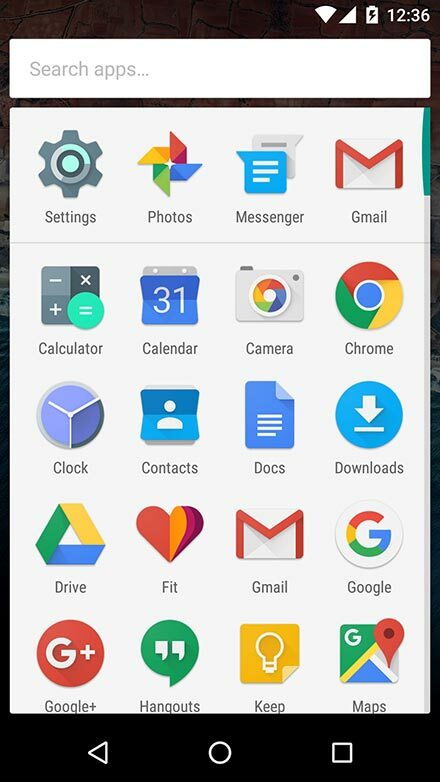 1.You can send and receive emails on your phone using Google's Gmail app. 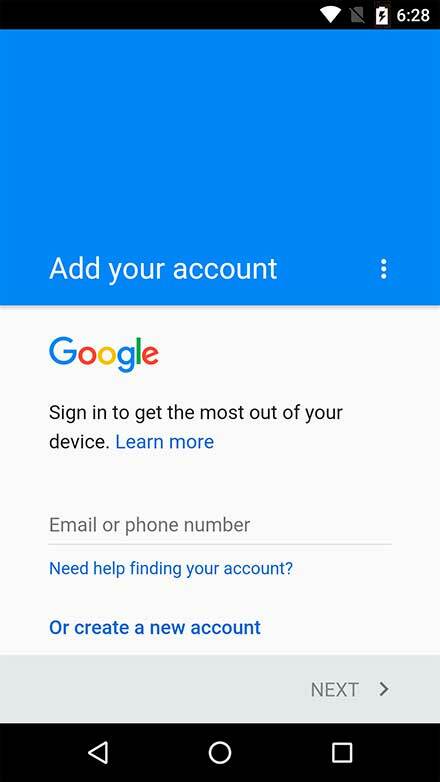 3.Tap 'Create a new account' to create a new email account. 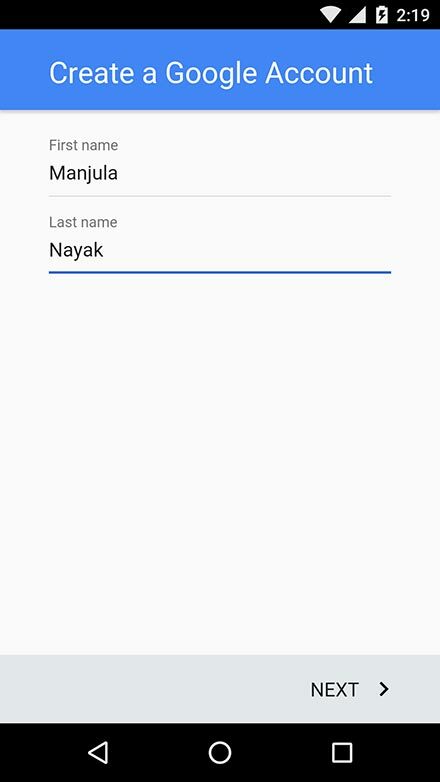 4.Type your first and last name in the given space and tap 'Next'. 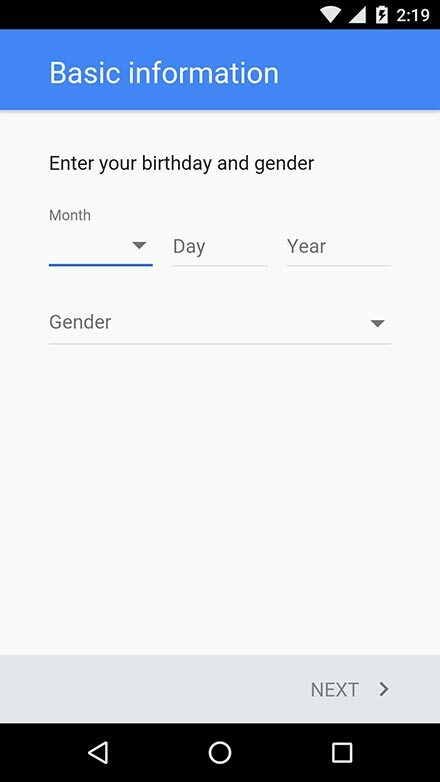 5.Fill in the details of your date of birth and gender. 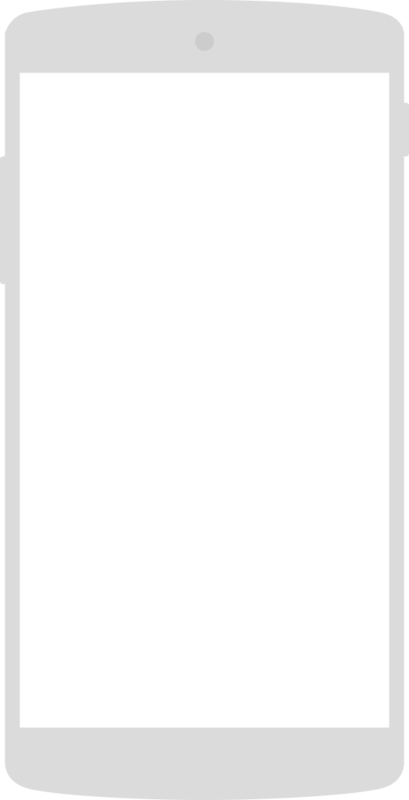 Then tap 'Next'. 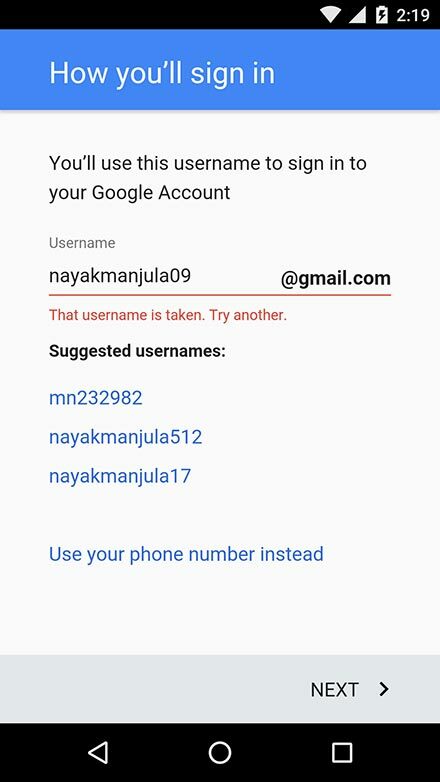 6.Create a username to sign into your Google account. It should be a unique combination of your first and last name. After creating your username, tap 'Next'. 7.If your username is in use by someone else, Gmail will notify you and suggest alternative names. Choose any of the alternates suggested, or modify your username on your own Note: Your username will be accepted only if no one else is using the same name. To make your username unique you can add a number to it, for example - ivaishalirana92 or poojagupta1999. 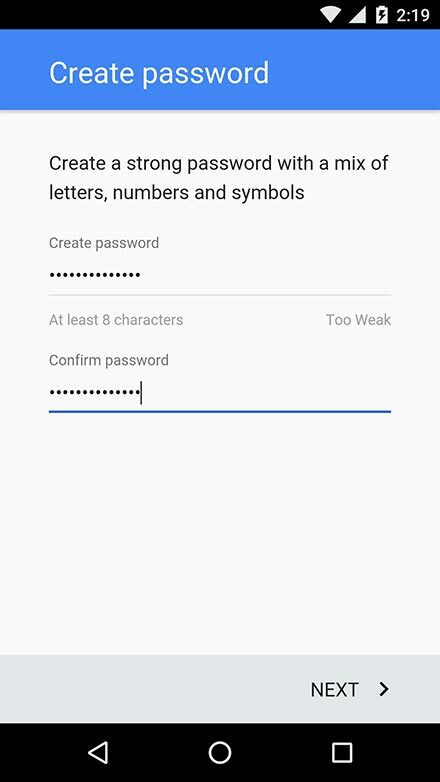 8.Choose a password and type it in the given space. Note: Make sure your password is not a commonly used word and use a combination of letters, numbers and symbols to make it harder to guess. For security reasons, do not share your password with anyone. 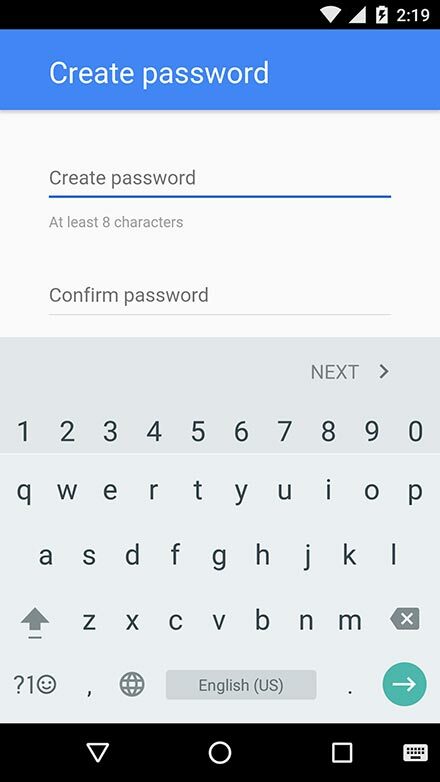 9.Retype the password in the given space and tap 'Next'. Note: Make a note of the password, but don't share it with anyone. 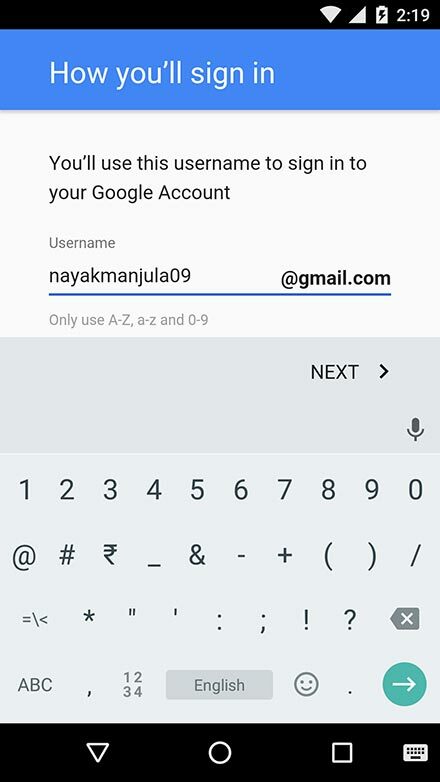 You will need to use this password to sign in whenever you use your Google account.